When situations deemed to be undesirable arise, there are various ways of dealing with it. One way is by personally talking to the person/persons causing it or by calling/e-mailing them if you happen to know their contact details. Most of the time, this works. But when push comes to shove, you have to start dealing with things in a more professional manner. 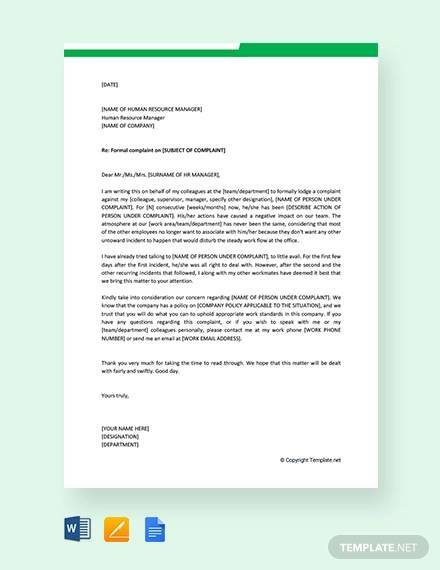 You can do so by filing a complaint letter against that person.Complaint letters should be written with utmost care and your words need to be chosen carefully since you want to avoid further misunderstandings. 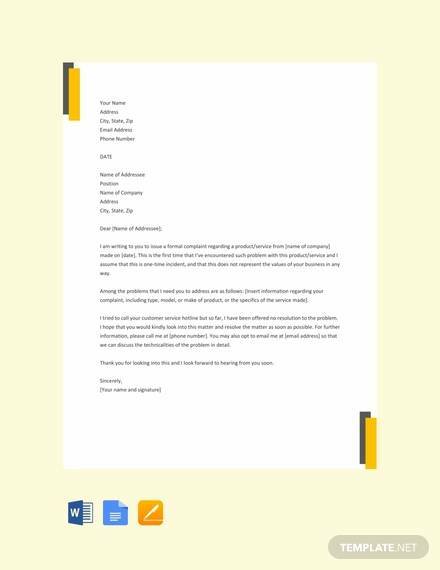 We have eight sample letters in this article that can help you out should there be a need for you to file a complaint letter. This pertains to the date when the letter was written or sent. 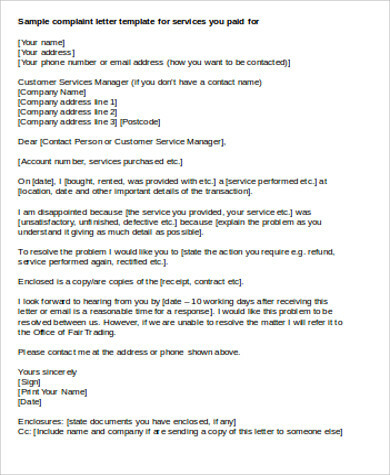 This includes the sender’s address and contact number.You may also see business complaint letters. 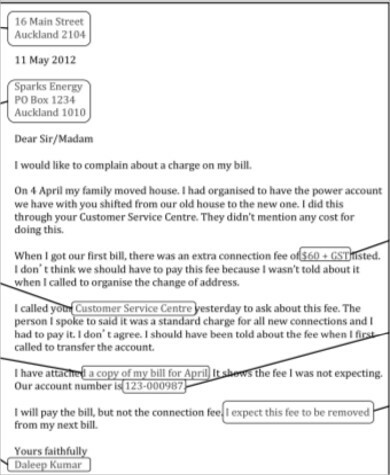 This includes the recipient’s address and contact details (if known).You may also see letter of complaint. Start with a respectful and formal greeting. 5. 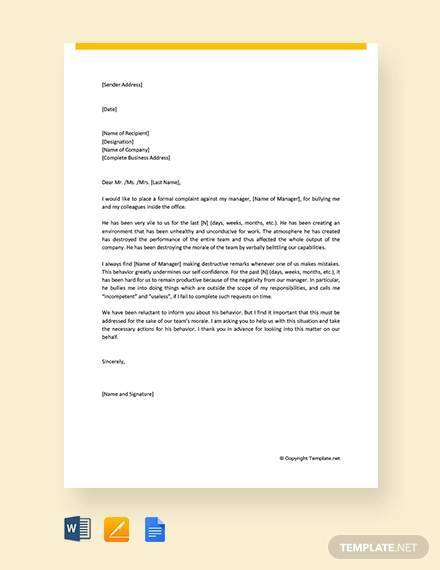 The Body of the Letter. 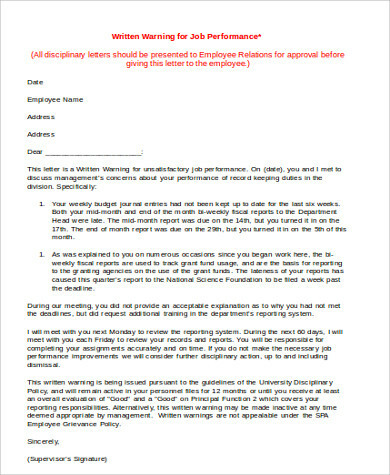 End with a complimentary and respectful ending.Affixed signature over printed name of the sender.You may also see complaint letter examples. 1. Handing the letter personally. This can be easily done especially if you are complaining against a neighbor or a tenant (if you are a landlord).You may also see response letters. 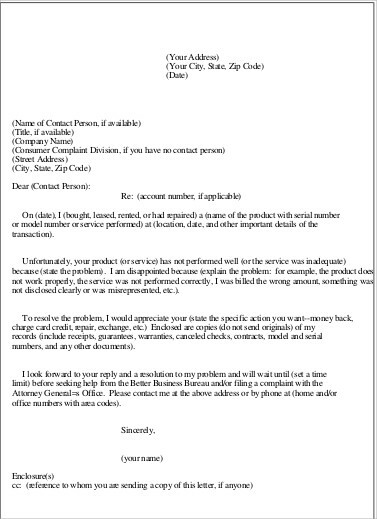 These can serve as a backup method.You can refer to more samples at Complaint Letter Samples. 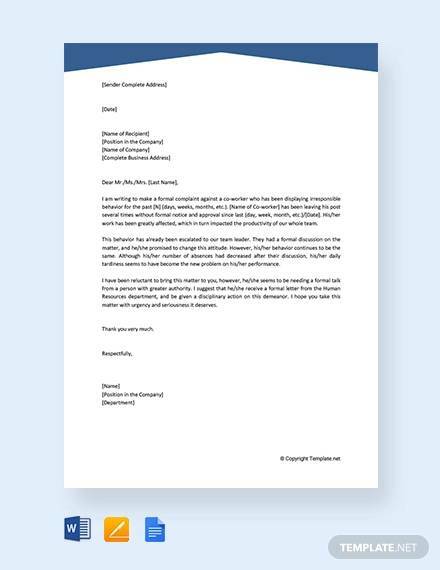 When a complaint letter is written in a manner that is easy to understand and is strong in demeanor, it will be powerful and will be very effective in resolving the problems. It might seem like a chore to write one, but you have to think that it could result to you never having to deal with the problem again. 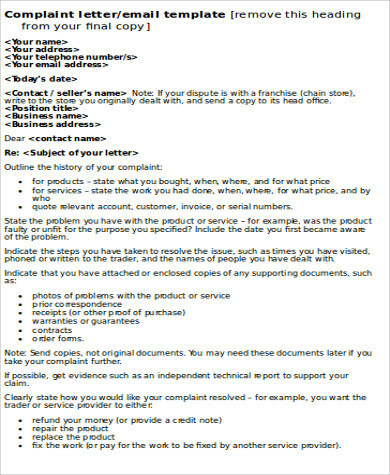 In order to write an excellent complaint letter, you can refer to the tips below.You may also see response letters. 1. 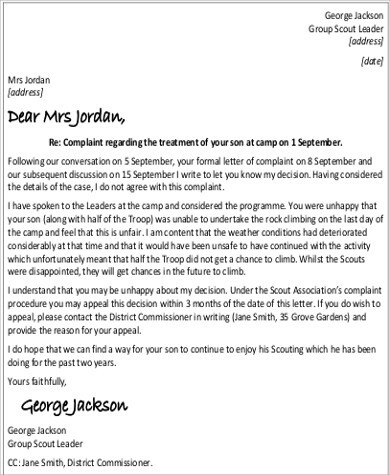 Your letters should list down the complete details of the incident—Did it occur more than once? What was the effect of the occurrence to you? When did this happen? 3. Your claims should be factual. 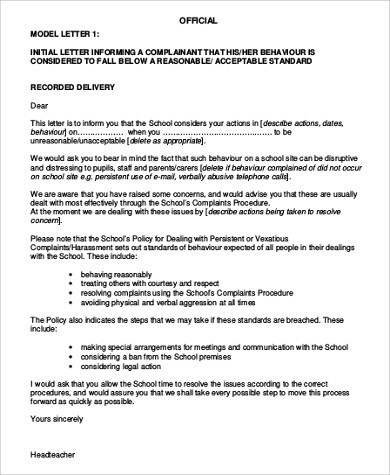 If you have evidence, you should attach these to the complaint letter. Always put yourself in the shoes of the reader and consider his/her feelings. 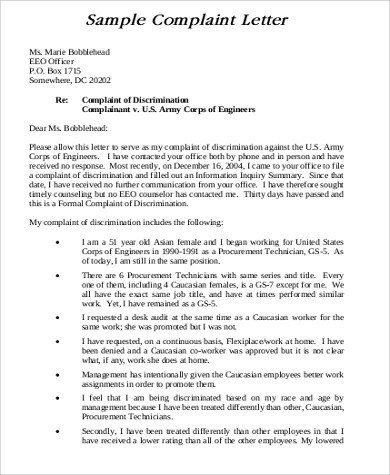 The complaint letter templates in this article will help you out. These are available in both PDF (.pdf) and Word Document (.doc) format making them easy to edit and store in your devices. 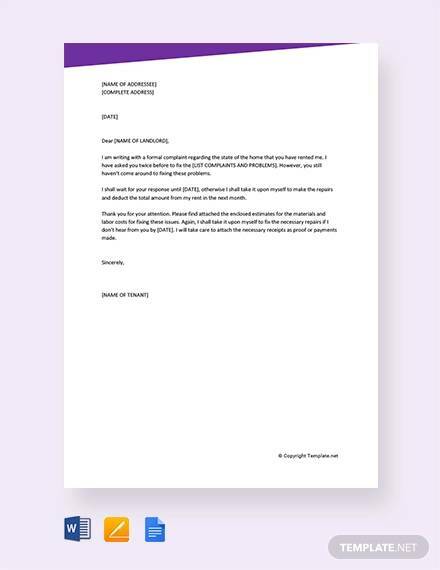 To make use of the templates, just choose the one you prefer and click on the Download button.You can also check out formal business letters.